Earth- well you know about that! Mars- ________ from iron oxide! Evidence of water erosion. Gigantic face on Mars was thought to be evidence of aliens! The Mars Rovers have yet to find life. Asteriod Belt- rocky fragments of a failed _________ that circle the sun. Never formed into a planet due to gravitational pull from Jupiter. Jupiter- failed sun (brown planet), _______ times the mass of all the other planets combined!, belts of colored clouds, day is 9 hours! Great ______Spot- red swirling hurricane. Saturn- rings are failed moon, so light it ________ on water. 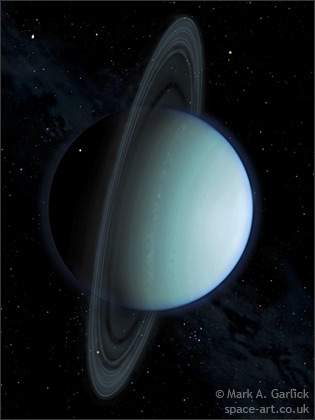 Uranus- ______ planet, rings, rotates sideways! Neptune- blue planet, moving great dark spot, rings. 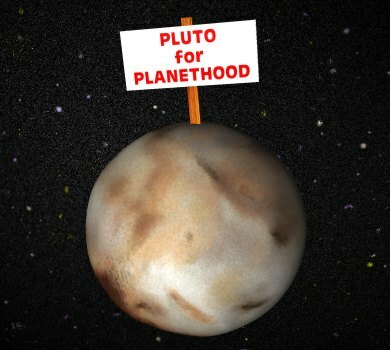 Pluto- dwarf planet, not a real planet because small, rocky and has ________ orbit, switches with Neptune for ____th planet. Homework: Pick a planet and research its characteristics. Then, design a creature that could survive on that planet! 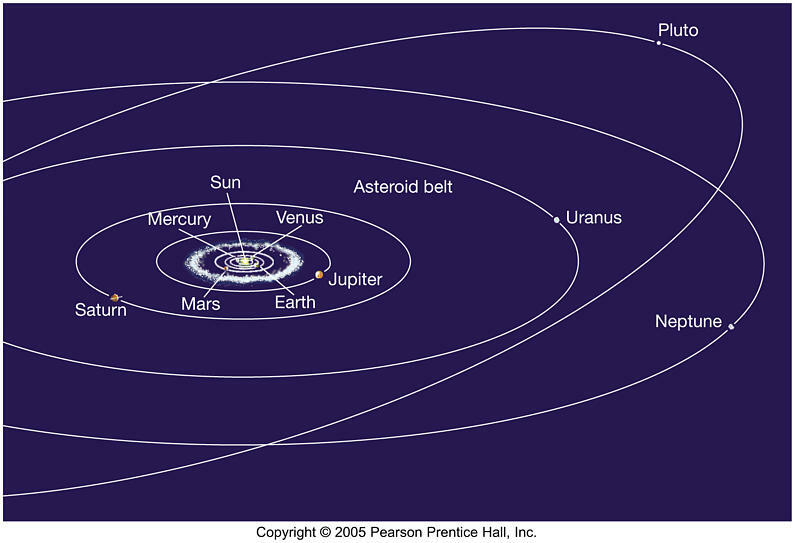 Note that the inner planets are all tiny and crowded in close to the sun! Fun fact: Planets were orginally named (in latin) for the days of the week. Planets appear to move a lot ___________ through the sky than stars. 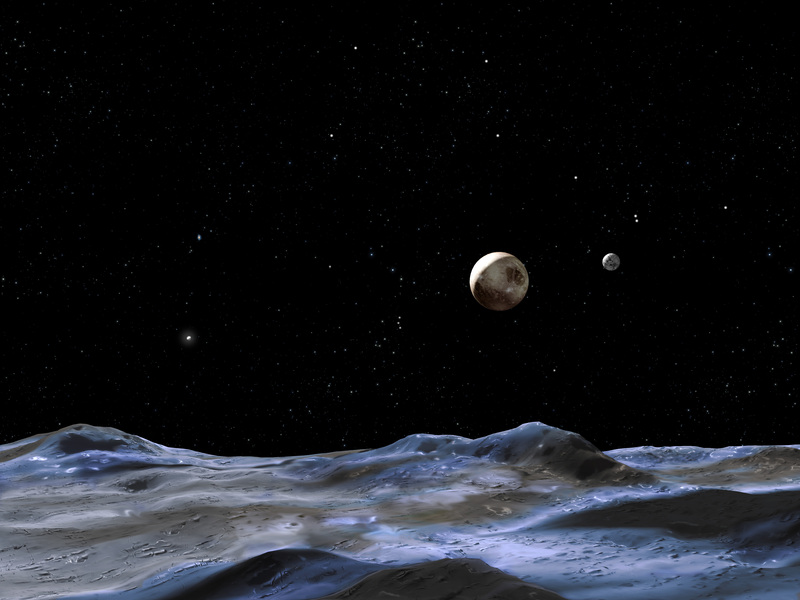 New planets outside our solar system are found all the time! 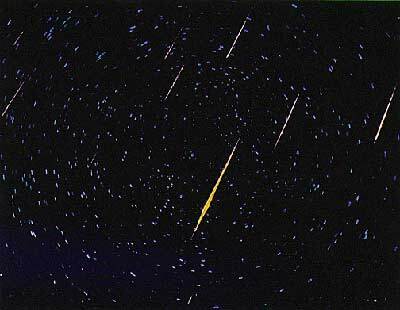 Meteor- rocky particle that enters our atmosphere. A __________ star! 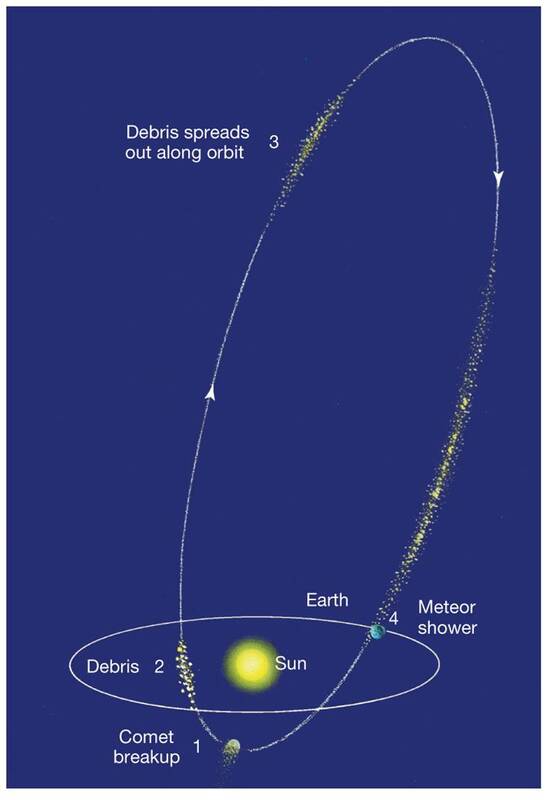 How often do meteors and asteroids hit the Earth? Can we stop the next big one? Ptolemy- 87-150 A.D. Proposed the Geocentric Model for the Solar System- the ________ was at the center of the solar system and every planet and the sun revolved around it! 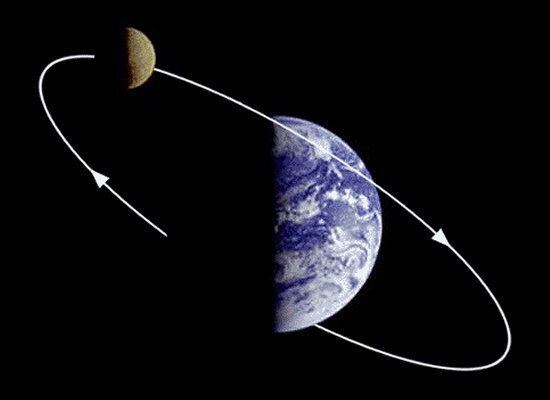 Planets were believed to travel in perfect _________ around the Earth and to move in retrograde motion- planets drifted ___________ and forwards! This was the accepted model for 13 centuries and backed by the Church. 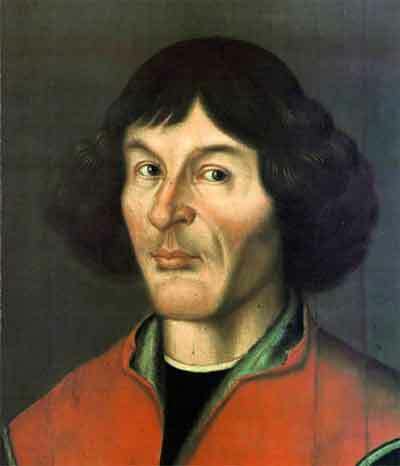 Copernicus- 1473-1543 A.D. 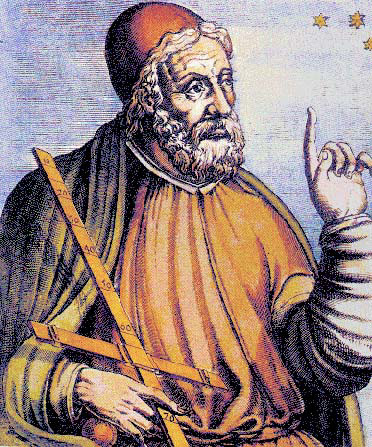 Proposed the Heliocentric Model for the Solar System which correctly placed the _______ at its center. Tycho Brahe- 1546-1601. Impossibly rude man who was an excellent observer of nature. Catalogued hundreds of ________. Lost his ________ in a duel over mathematics! 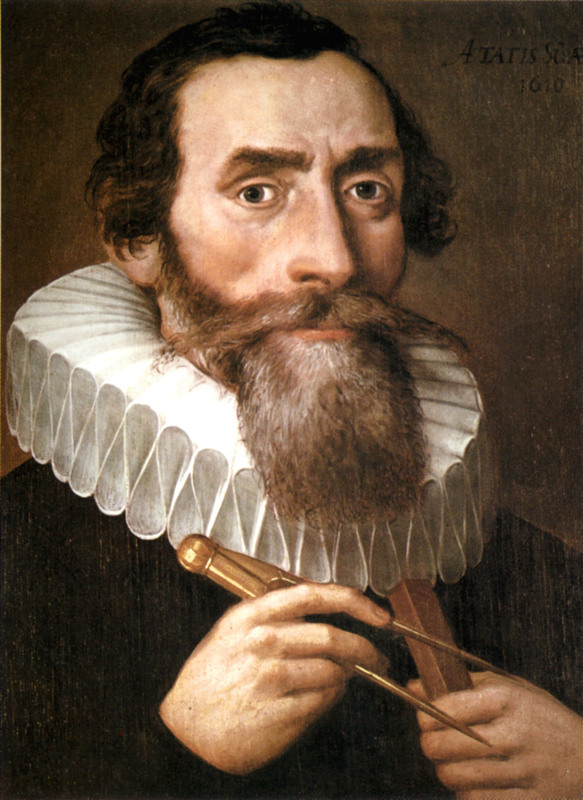 Johannes Kepler- 1571-1630. Assistant to Brahe and extraordinary mathematician. Proposed the Laws of Planetary Motion. Planets move in ellipses- ________ not circles. Between two planets, the _______ planet will orbit fastest. 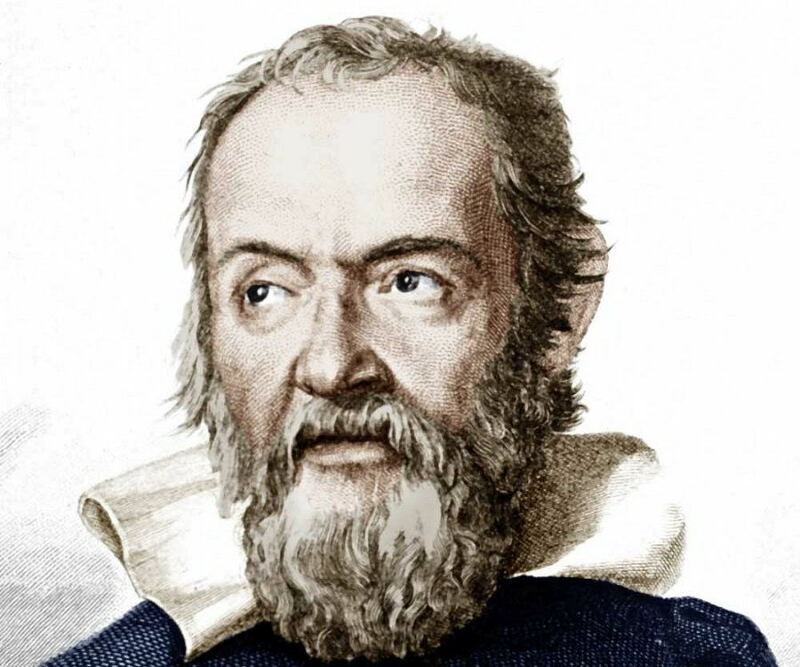 Galileo Galilei 1564-1642. 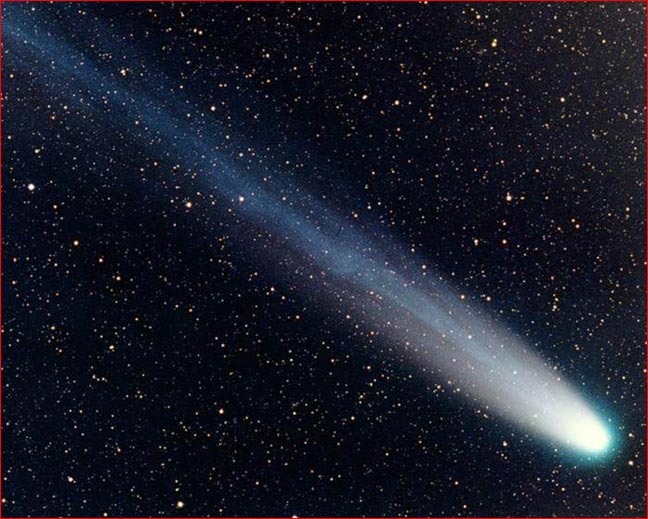 Father of modern observational astronomy. Challenged the geocentric model. Placed under _________ arrest for heresy. Improved the telescope. Saw the moon had ___________- Imperfect sphere!!! 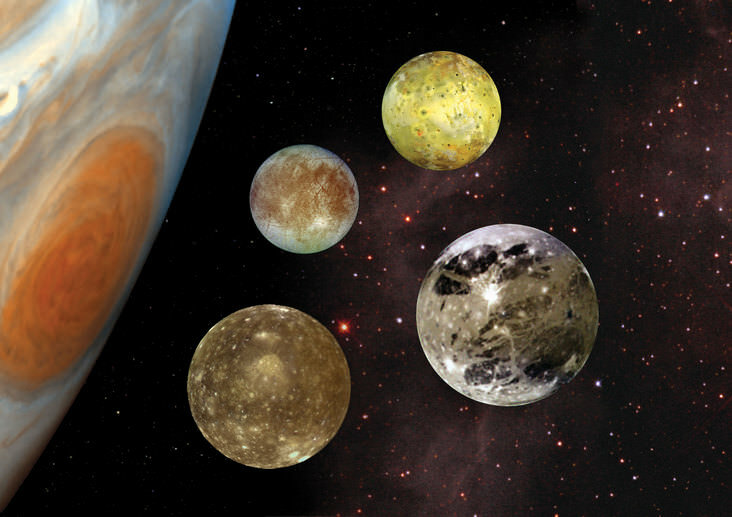 Discovered four _________ of Jupiter. Everything "should" revolve around the Earth! Found the phases of Venus to indicate it revolved around the _______ not the Earth. 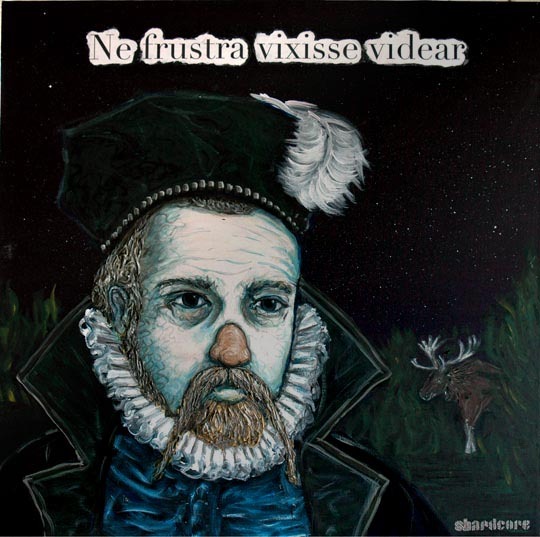 Discovered sun_________ (which caused him to go blind)- Imperfect sphere!!!!! Isaac Newton- Proposed the mathematical formula for _________. The more massive the planets the _________ the gravity between them. The _________ the planets, the greater the gravitational pull. Eccentricity- How oval an orbit is. The higher the number the more oval the orbit. The numbers range between 0 and 1. Eccentricity of a circle is _______. 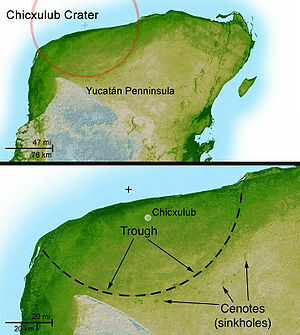 The eccentricity of a straight line is 1. Fun fact: The Earth's orbit is a very slight ellipse. During fall and winter we are closer to the sun so it is shorter in duration than spring and summer. The sun contains 99.9% of the mass of the solar system and it is 93 million miles away. If it burned out right NOW it would take us ____ minutes to realize it. Sun Spots are darked regions of the sun's surface caused by magnetic storms that surge every ____ years! Northern lights are created when solar wind interacts with our magnetosphere.